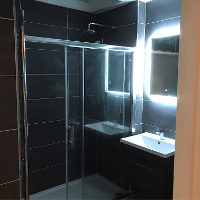 Are you looking to transform your kitchen and bathroom with a much more modern design? 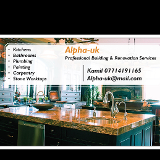 If you want professionals to help you plan and create your next project, Alpha-UK is at your service. 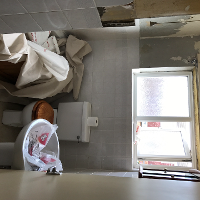 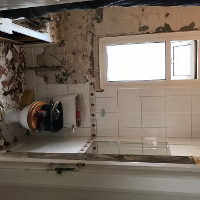 My name is Kamil from Alpha-UK and we are a construction company with 12 years experience in building and renovation services. 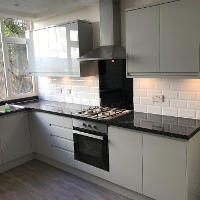 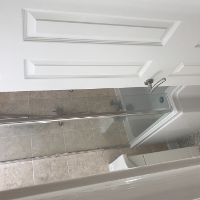 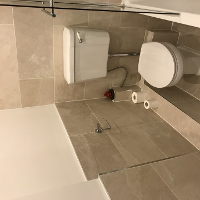 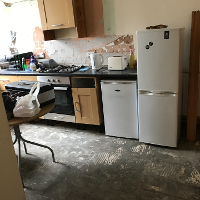 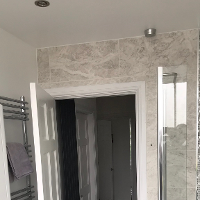 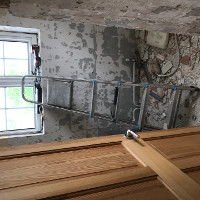 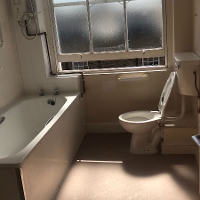 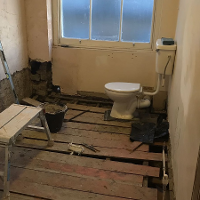 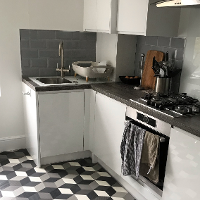 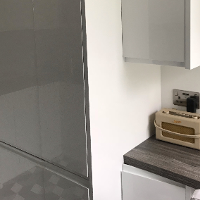 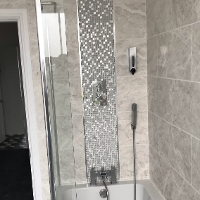 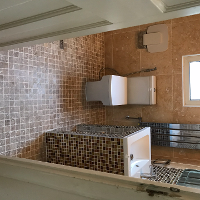 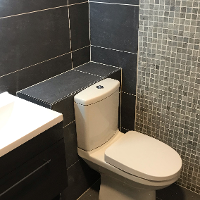 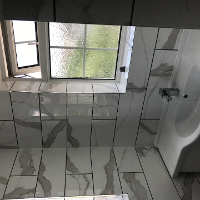 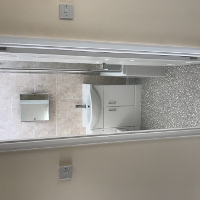 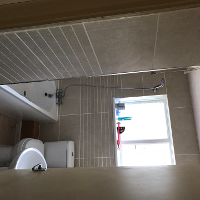 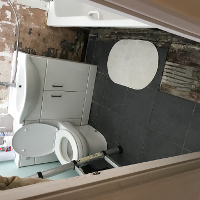 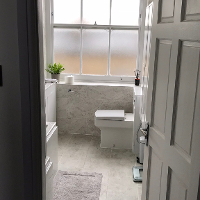 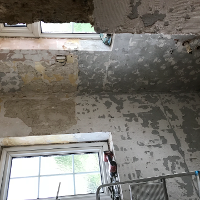 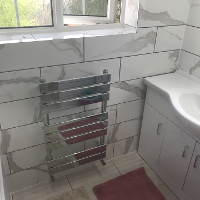 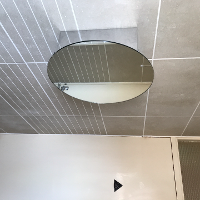 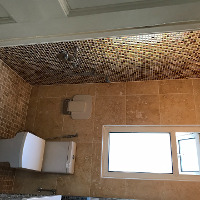 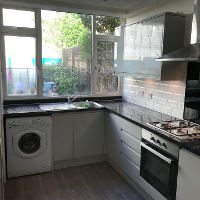 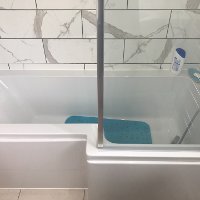 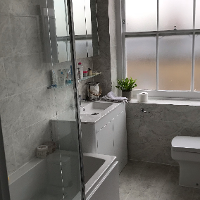 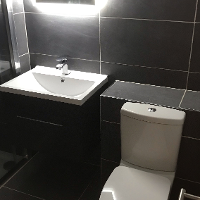 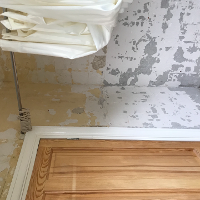 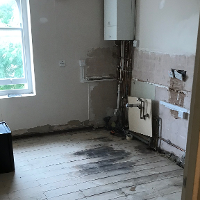 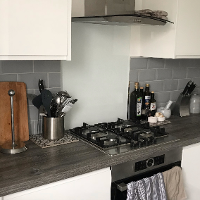 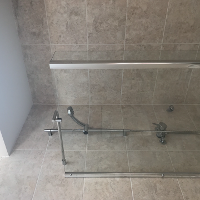 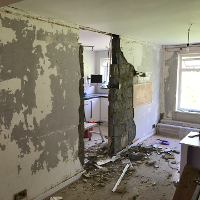 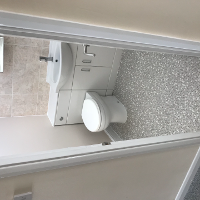 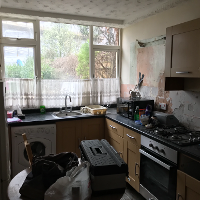 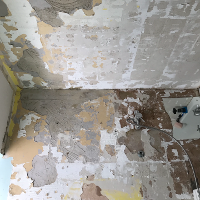 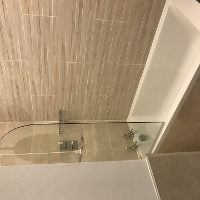 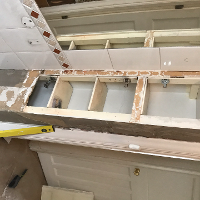 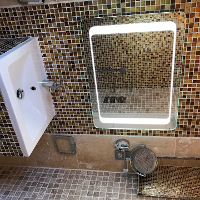 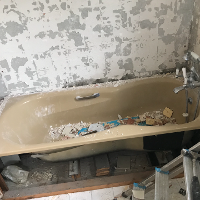 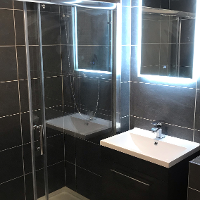 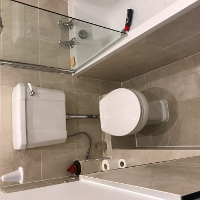 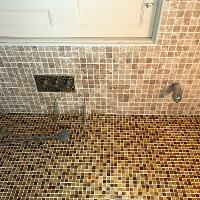 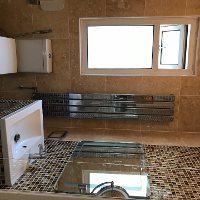 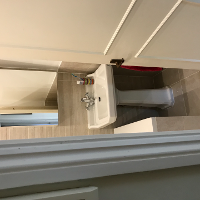 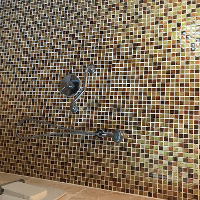 We specialise in kitchen and bathroom fitting including planning and supplying, painting and decorating, plumbing, bathroom and kitchen remodeling, tiling, electrics and general carpentry. 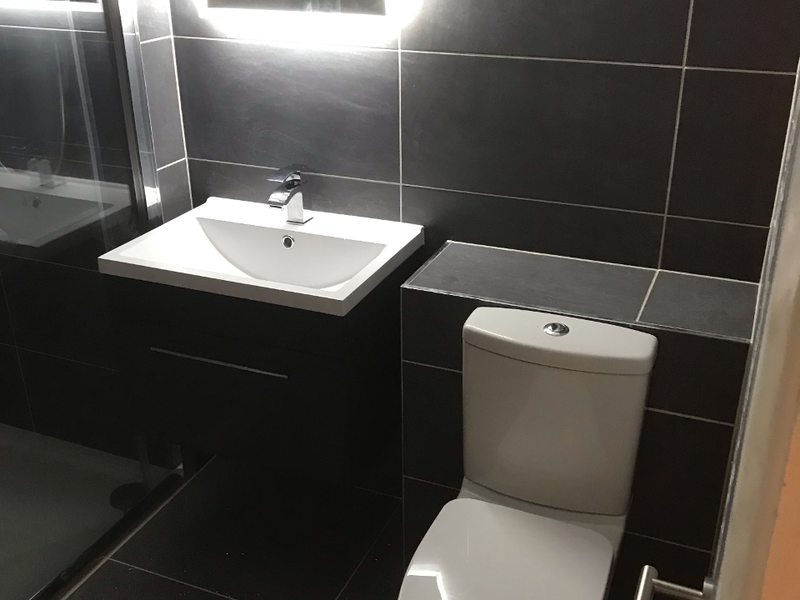 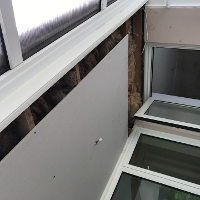 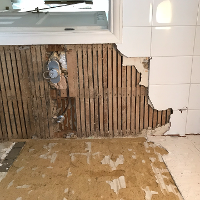 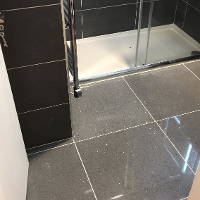 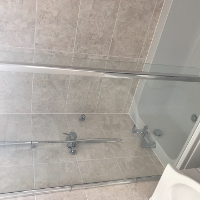 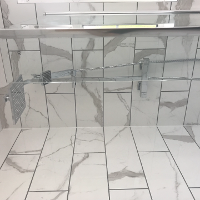 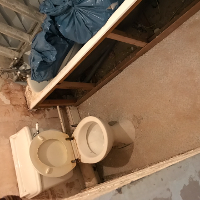 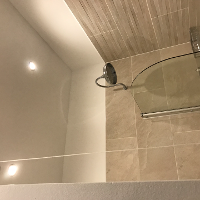 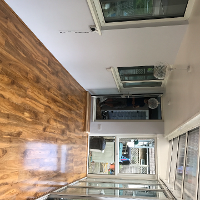 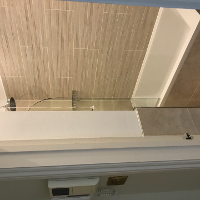 We pride ourselves on our high quality workmanship and we aim to deliver exceptional service and whether it’s a small job or a complex one, we aim to exceeds expectations. 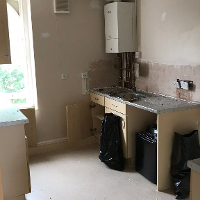 On every project, you can rely on us to keep you updated on the progress right from the start until end of the project. 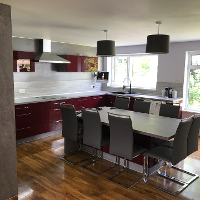 Whether you want to install a kitchen island or split a room into to two for more space, let Alpha-UK take care of it. 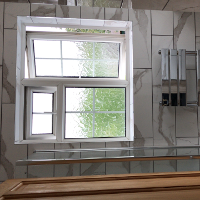 We guarantee high standard service at an affordable price so please contact us today. 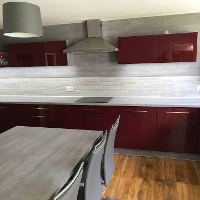 We are also supplying good quality kitchens from abroad; when ordered you will save minimum 30% on your plan. 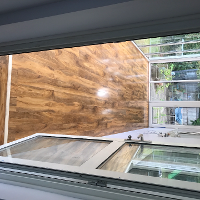 You can choose from about 50 different door designs. 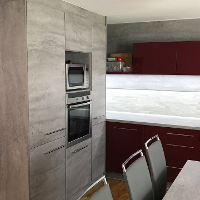 You can also change the colour of the inside look of your cupboards (not only white). 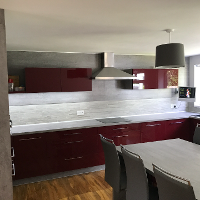 Many more what you can dream of..
Kamil did a great job on our kitchen. 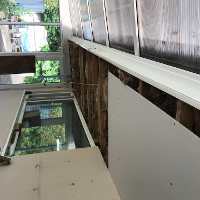 We are still loving it. 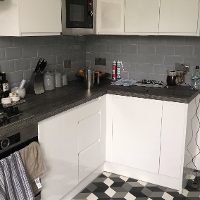 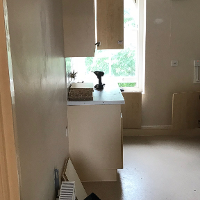 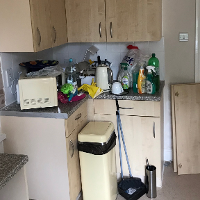 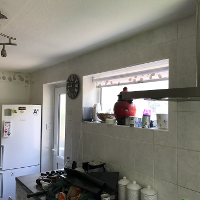 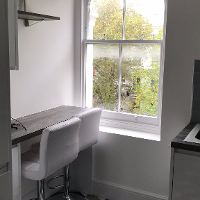 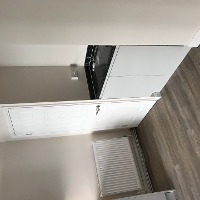 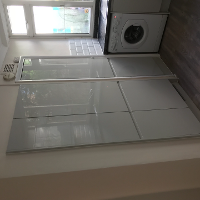 He installed our kitchen units, and adjusted it so it fitted out space perfectly. 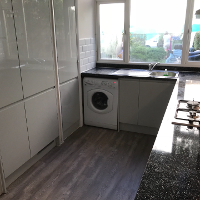 -Pulled up laminate flooring and replaced with floor tiles in kitchen and hallway. 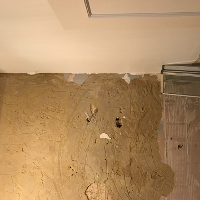 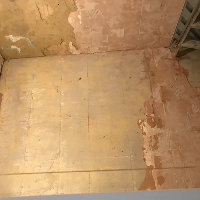 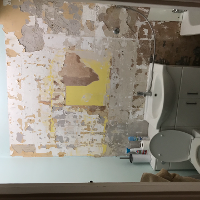 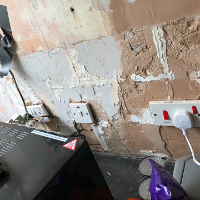 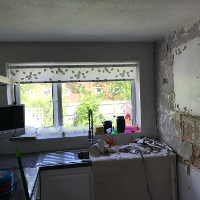 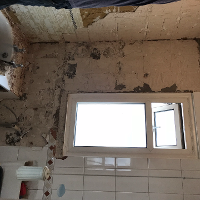 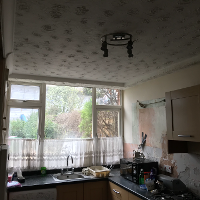 -Tiled our kitchen walls -Put spot lights in our kitchen and plastered the ceiling -Boxed in some exposed pipes. 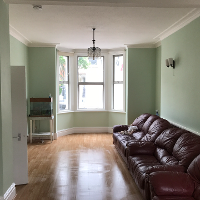 -Changed our skirting board and painted them. 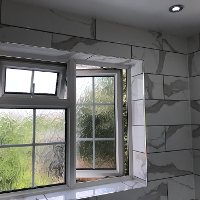 He was always very polite Overall I am very impressed with the high quality finish that we are now enjoying! 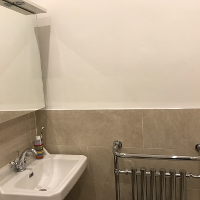 Thanks Kamil.